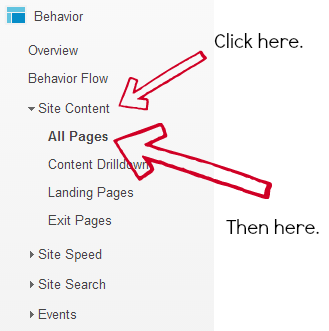 Ever wonder how one post is doing on your blog? 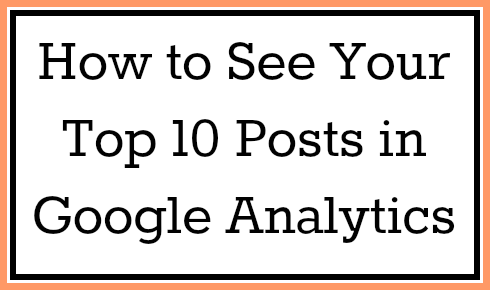 Want to know how many people visited your post last week, or last month? Well you’re in the right place! 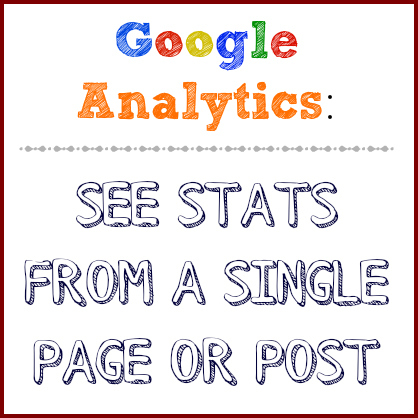 Follow the tutorial below anytime you need to see the stats of a single post or page on your blog. 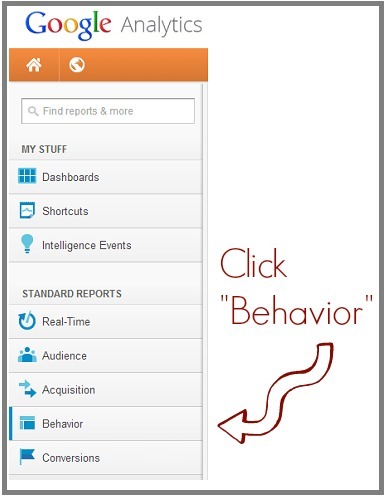 Remember, this will show you the stats for a SINGLE page, in single page view. 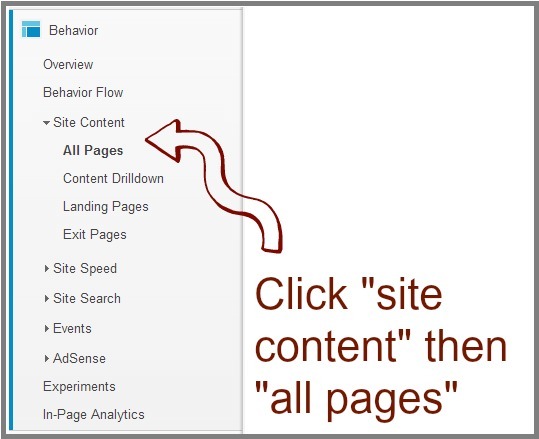 If your homepage or /page2, /page3, etc pages show full posts, people could be seeing the entire post and it won’t count as a pageview for that single page. Some sponsors and advertisers want reports on how well the sponsored posts did, so knowing howto pull that information is important. It is also important to know that the single page stats might not accurately reflect how many eyes actually saw that post. 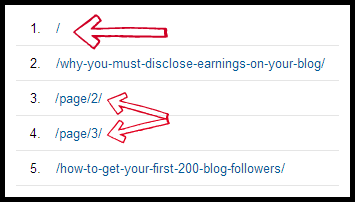 If you are concerned about lower pageviews for sponsored posts, consider only showing a part of the post on your homepage with a link to the full post. 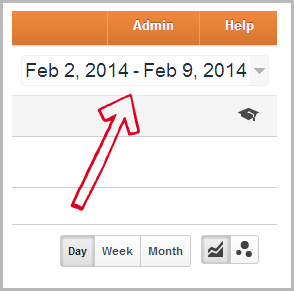 First, select a date range. Next, take a look at the menu that runs down left side of the page. Ok, we’re almost where we need to be! 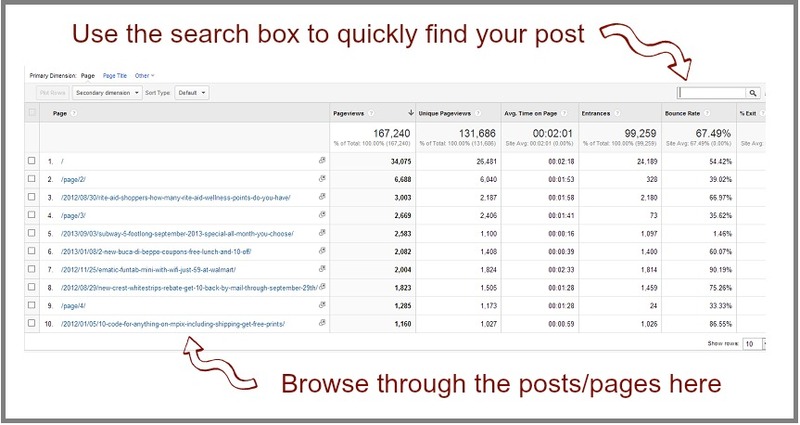 From here, you can either browse through the posts that you see, or use the search box to find your post/page quicker. Explore on your own in the secondary dimension section, because that is another post, or series of posts, in and of itself!